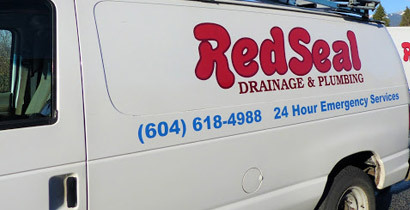 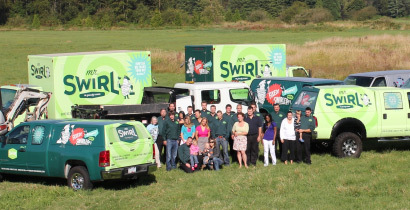 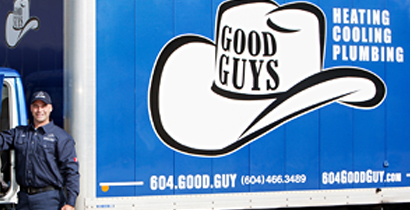 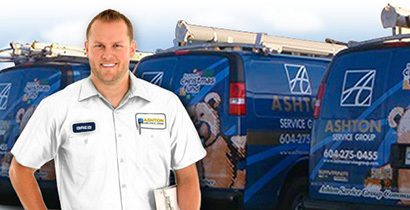 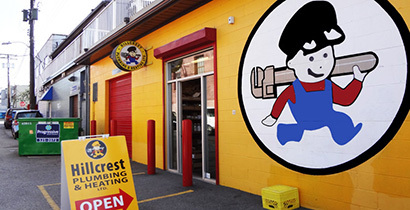 BBB Accredited plumbing companies in Vancouver. 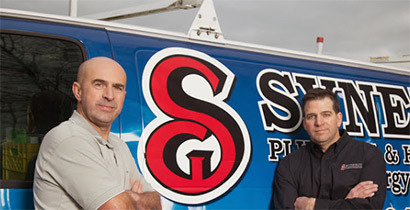 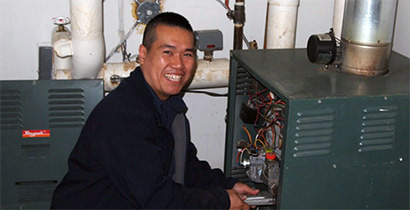 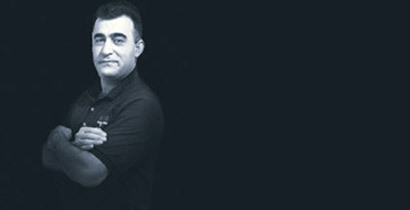 Get full details and BBB ratings on all the local plumbers in your area here. 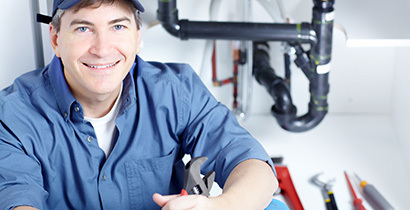 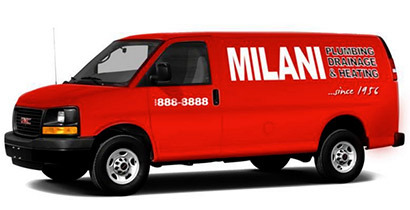 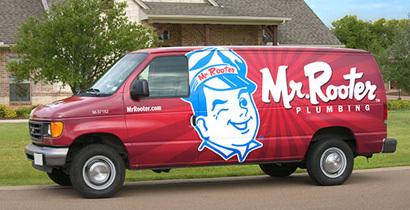 At A Team Mechanical we strive everyday to provide professional plumbing services with the convenience and satisfaction of our customers in mind.